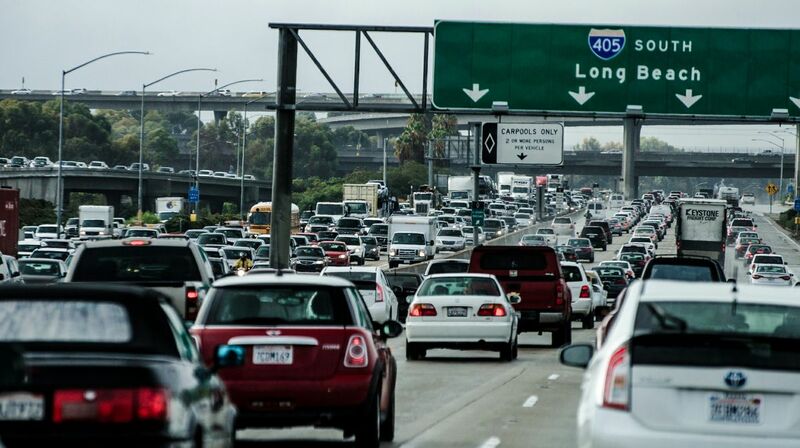 Traffic on the 405 freeway in Los Angeles. Jim Sheaffer/Flickr. Creative Commons 2.0.